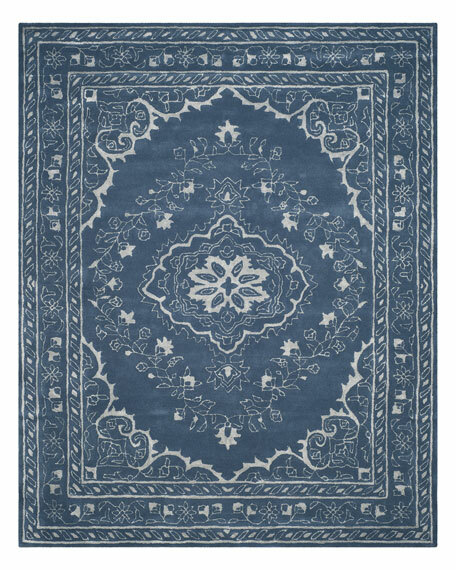 Handcrafted traditional rug from the Safavieh Glamour Collection. Made of 0.25"H wool pile. 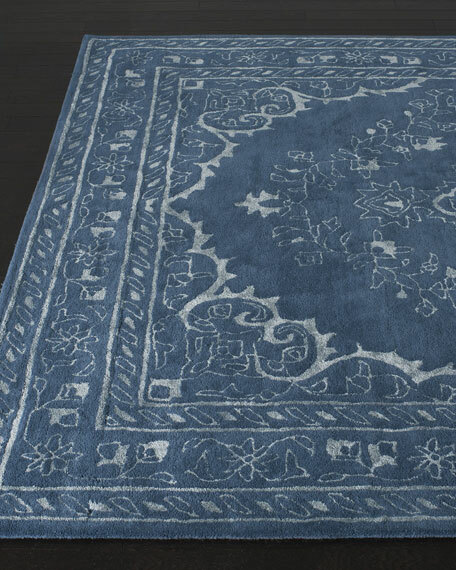 This rug is made using a cotton backing layer, which is applied to the underside of the rug to secure the yarns firmly in place.